Dana Boente, one of the nation's most high-profile federal prosecutors, has submitted his resignation after he was asked to step down to make way for a successor to be named by President Donald Trump. One of the few remaining Obama administration holdovers, Boente will continue to serve until a replacement is nominated and confirmed. He is the U.S. Attorney for the Eastern District of Virginia, handling cases from the state capital in Richmond north to suburban Washington. Based in Alexandria, Virginia, the office is one of the nation's largest, with prosecutors specializing in intelligence and terrorism cases. The district includes the Pentagon, the CIA and Naval Station Norfolk,the world's biggest U.S. Navy base. He served briefly as acting deputy attorney general, and more recently, as the acting assistant attorney general in charge of the Justice Department's National Security Division. 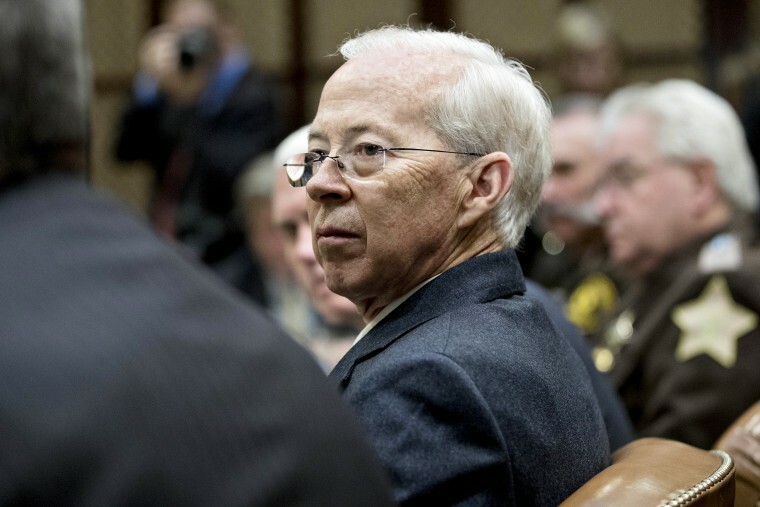 In his acting capacity at the Justice Department, it was Boente who had the task of notifying the nation's U.S. attorneys in March that they must submit their resignations. During all those interim assignments, he continued to be the U.S. attorney for the Eastern District of Virginia. On Wednesday, Boente was notified by the chief of staff to Attorney General Jeff Sessions that he should submit his letter of resignation, so that the political process for naming a successor could begin. The next day, he notified the 300 lawyers he oversees that he will be stepping down. "I will be around for a while and hope to visit with all of you to discuss how much the office and our work means to each of us," Boente said in a memo to the staff. Many of them had expected him to remain in the position and were surprised by his announcement. Virginia's two Democratic senators, Tim Kaine and Mark Warner, will recommend nominees for the U.S. attorney position. 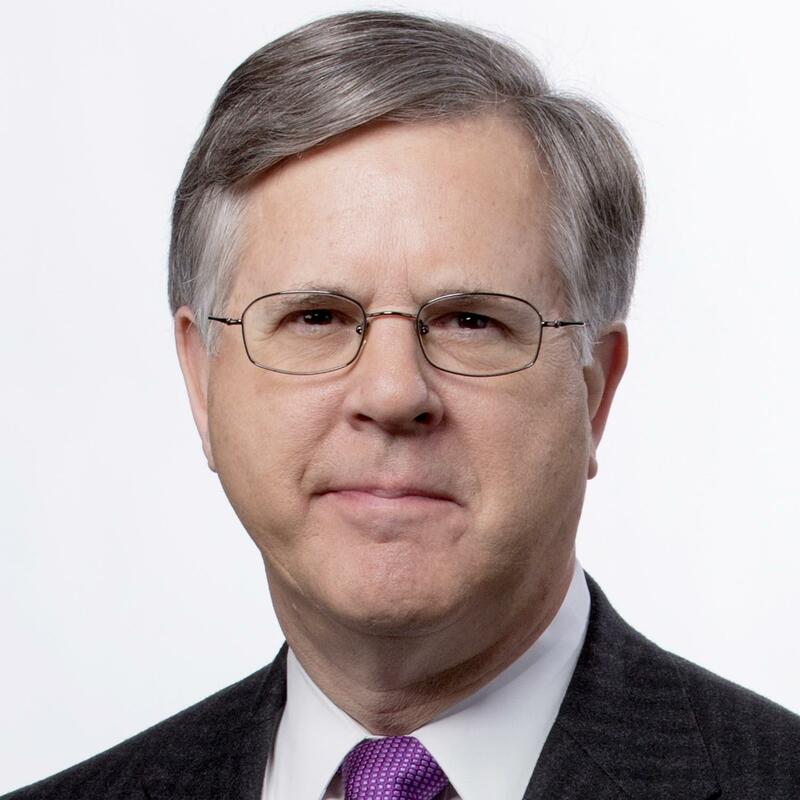 John Demers, a former Justice Department lawyer in the George W. Bush administration, was nominated in September for the national security position and awaits confirmation proceedings.